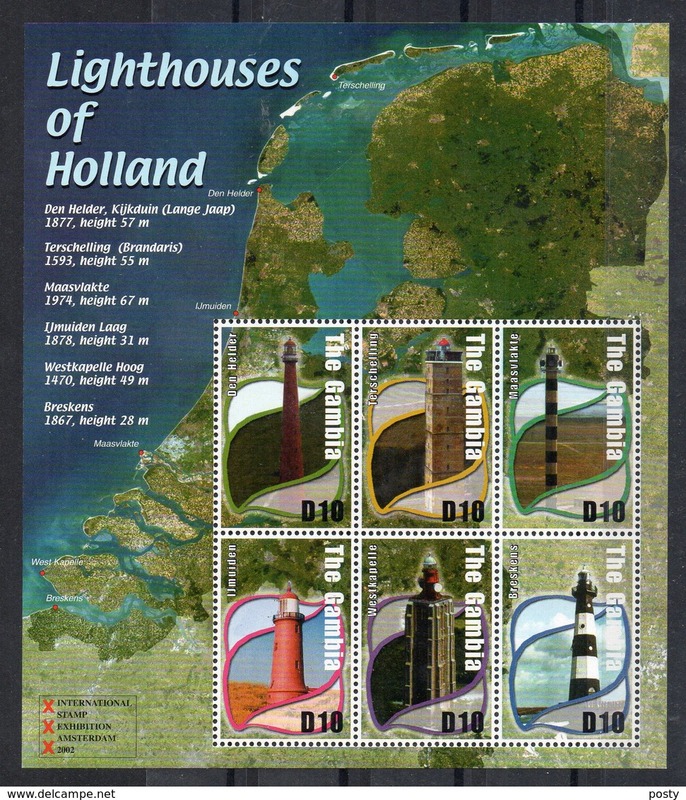 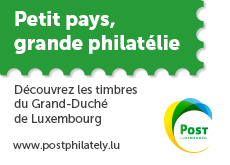 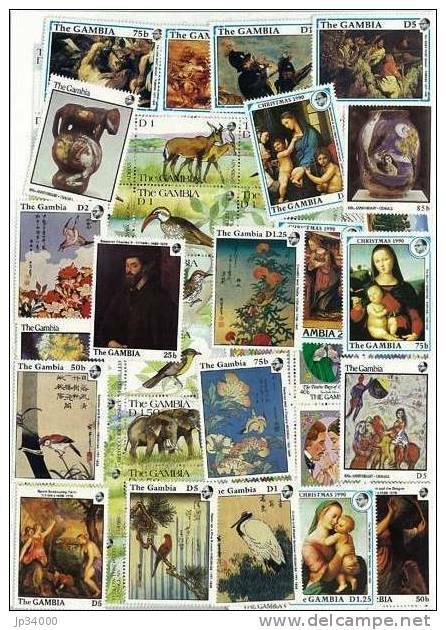 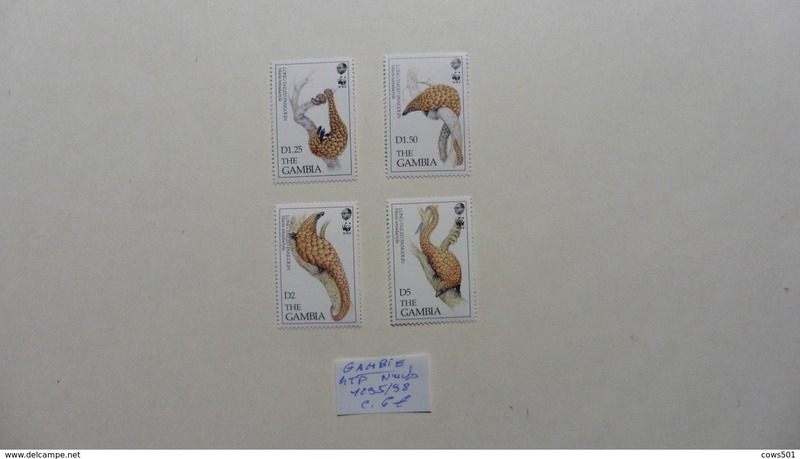 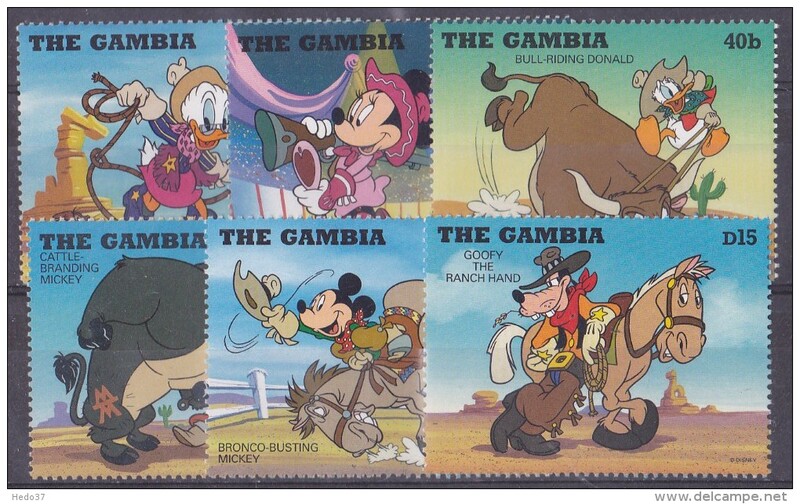 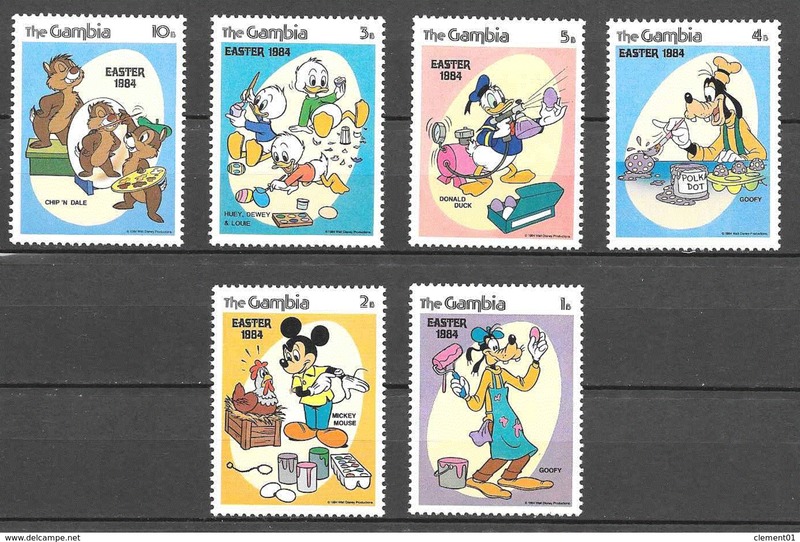 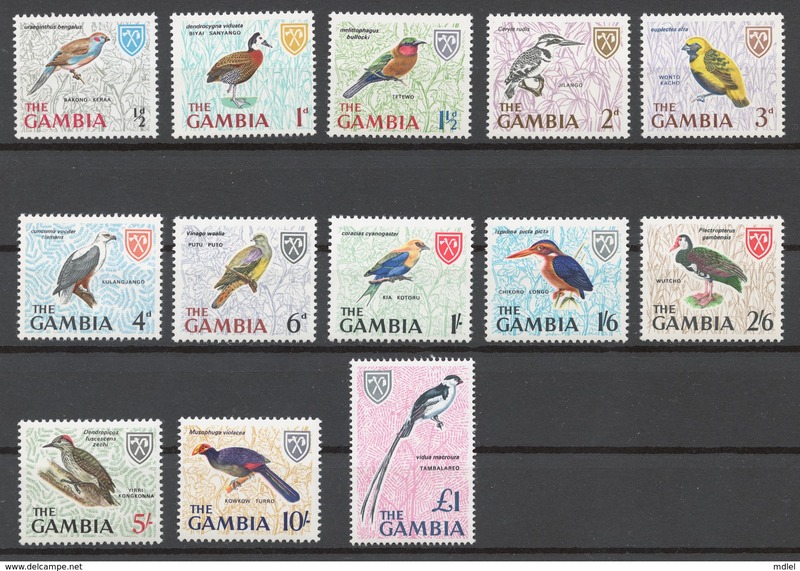 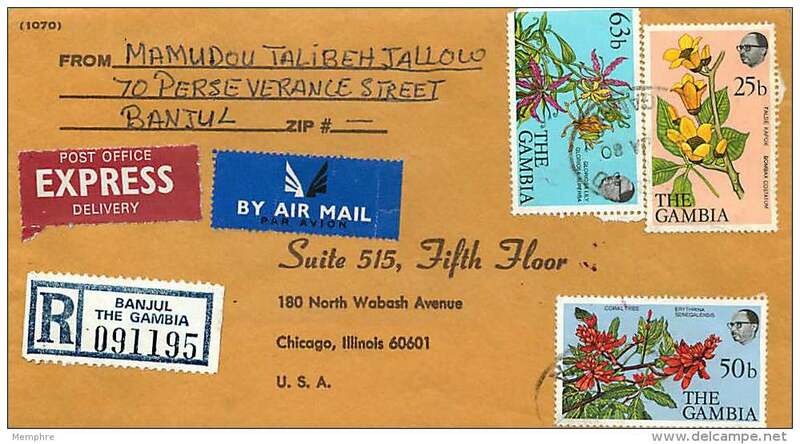 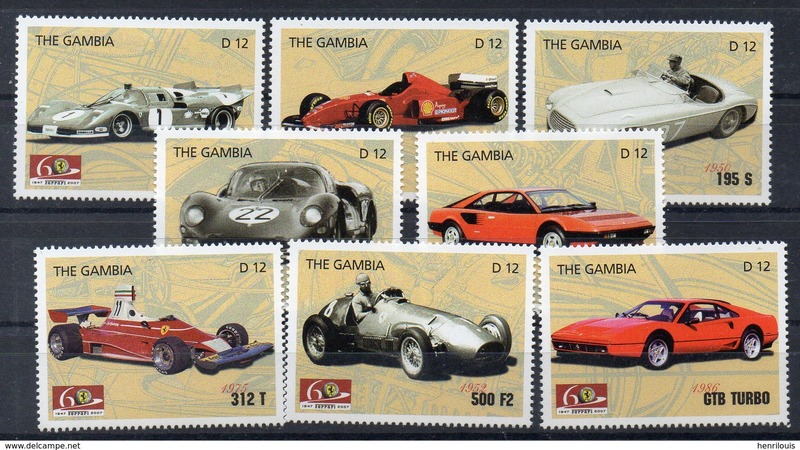 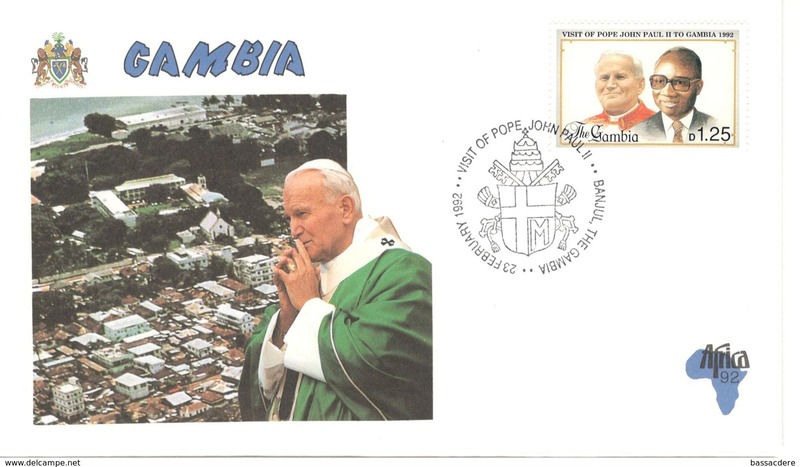 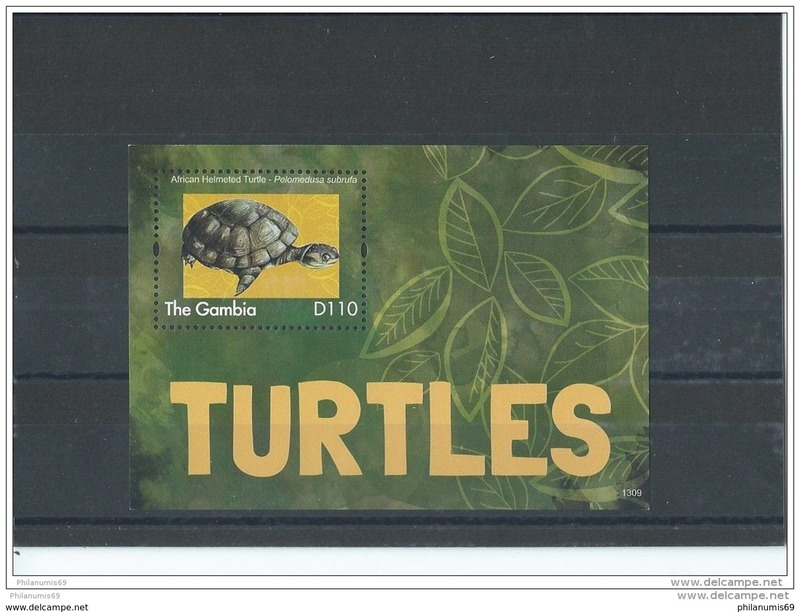 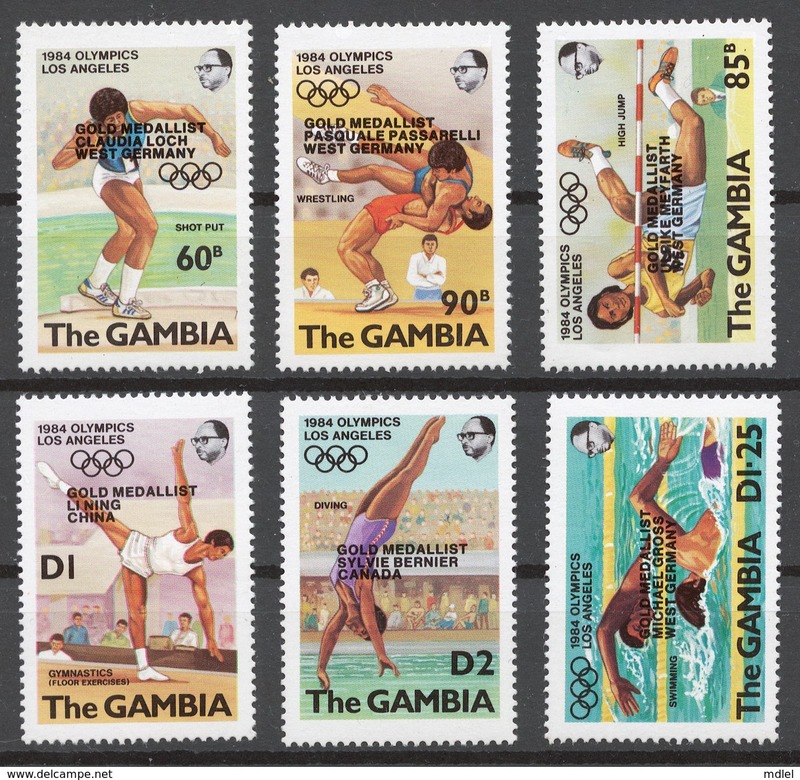 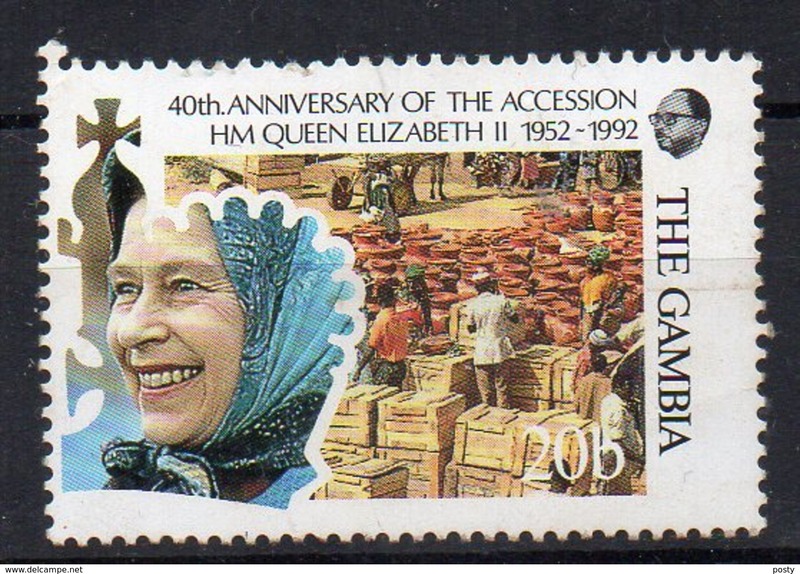 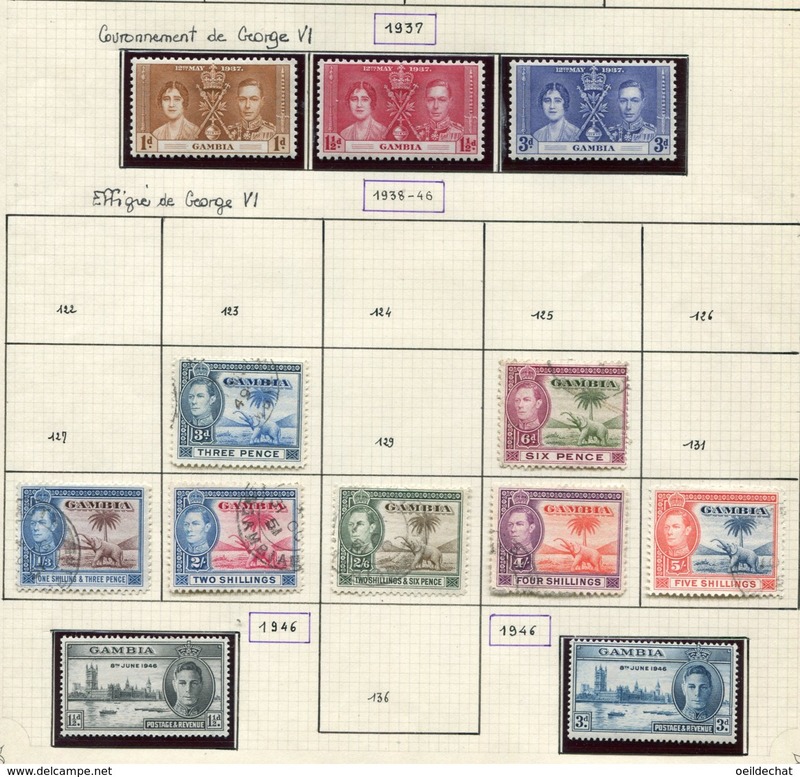 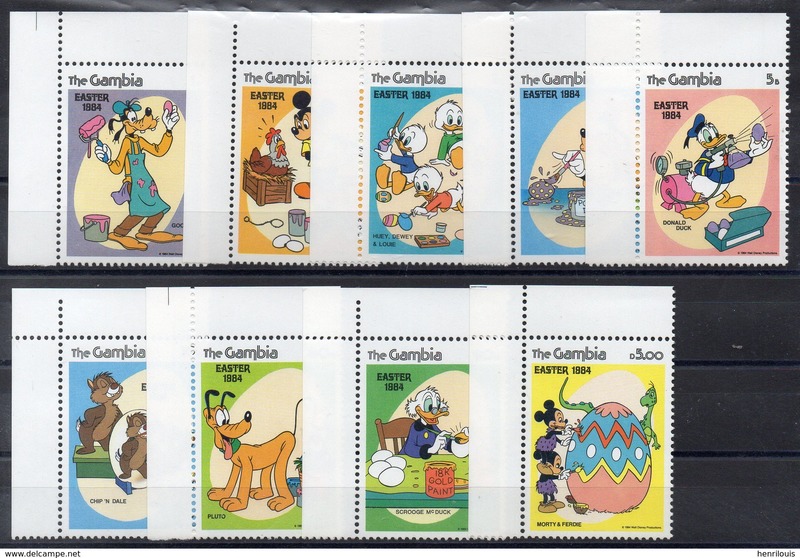 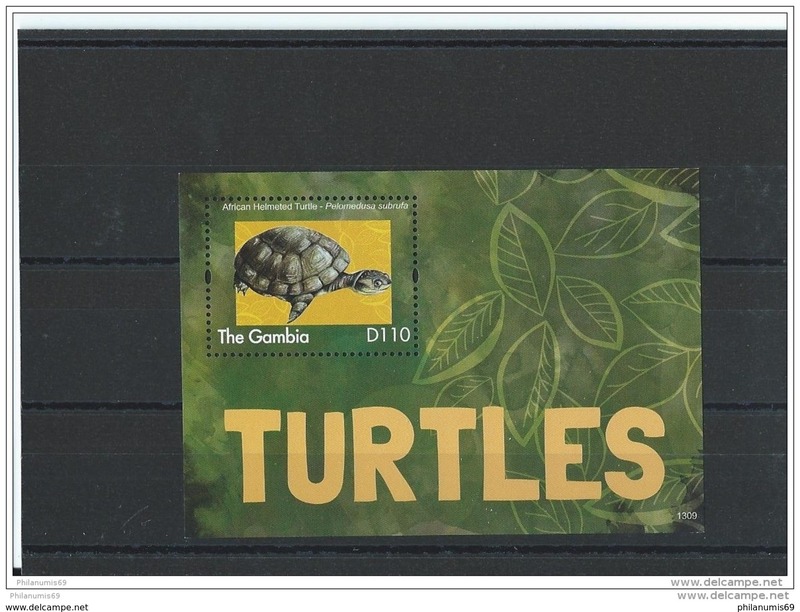 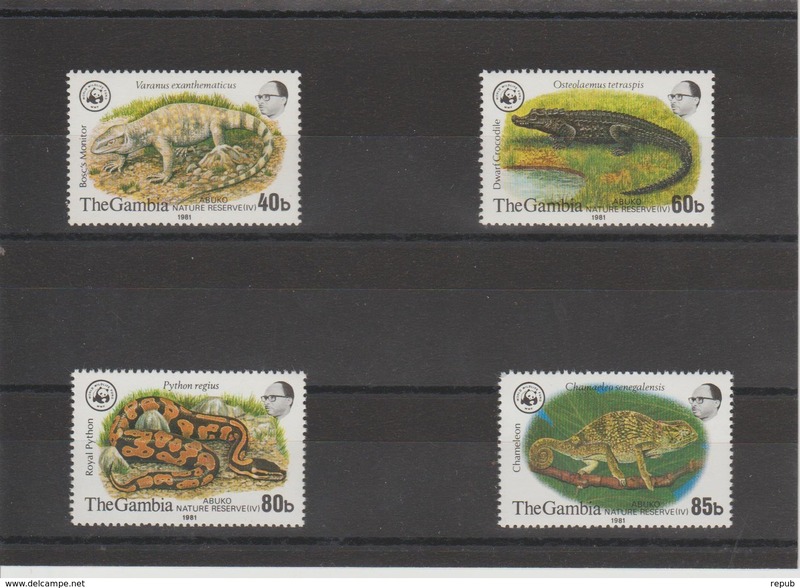 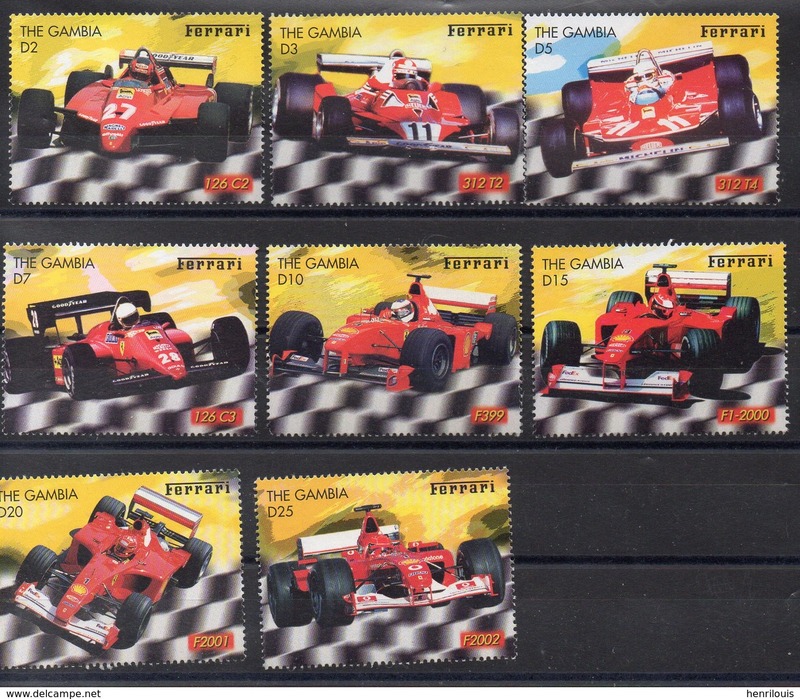 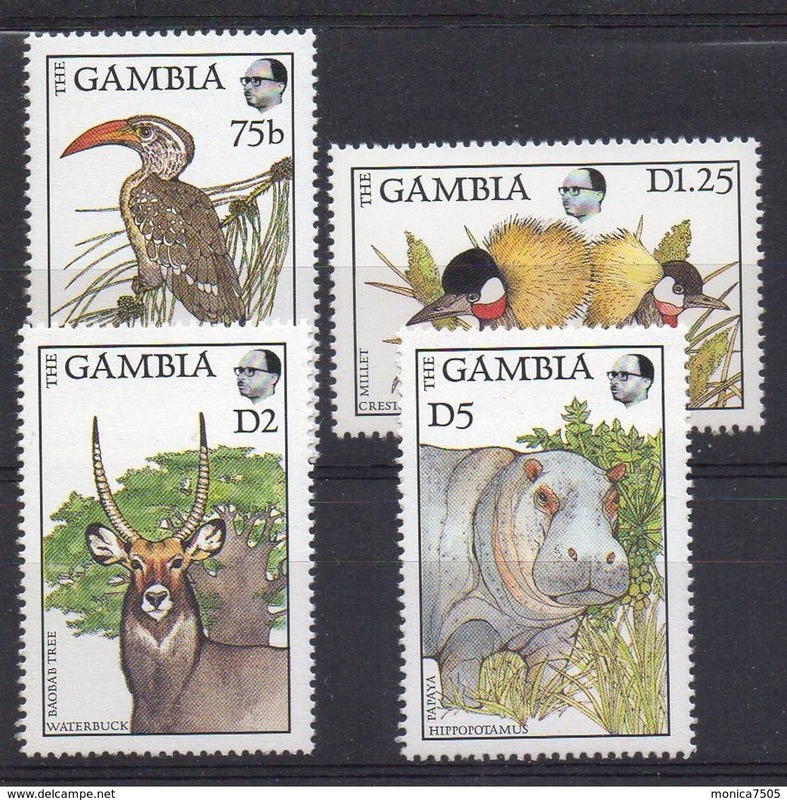 GAMBIE ( POSTE ) : Y&T N° 698/701 TIMBRES NEUFS SANS TRACE DE CHARNIERE . 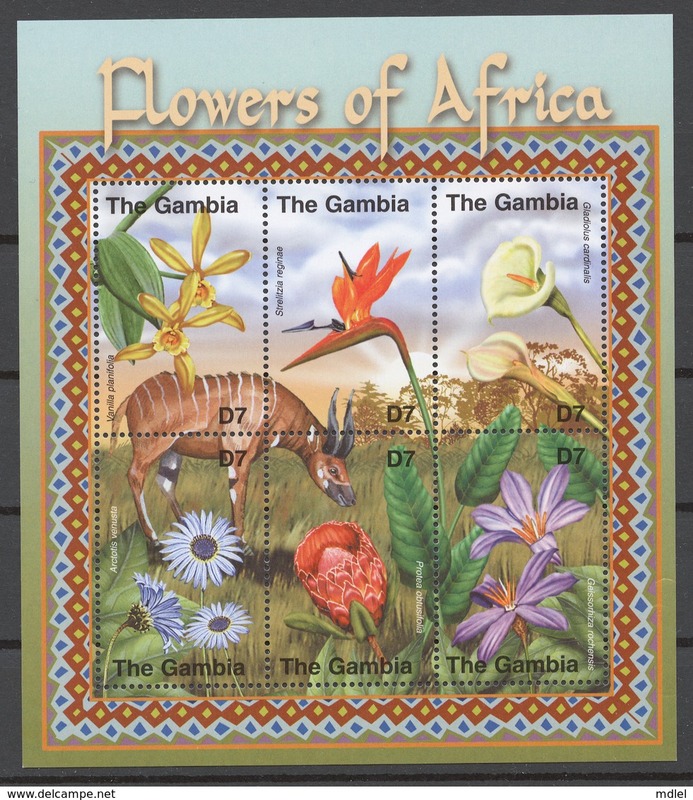 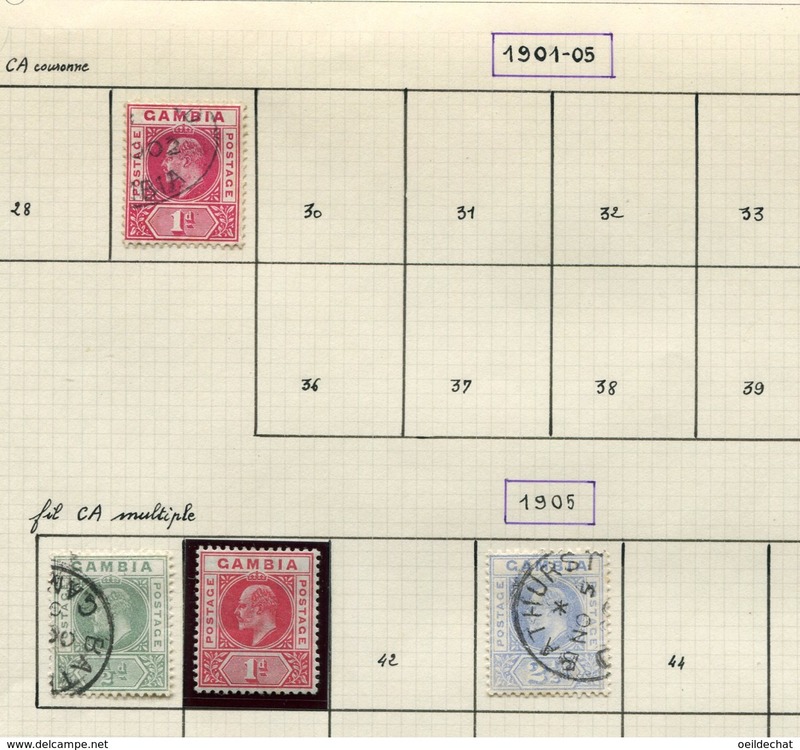 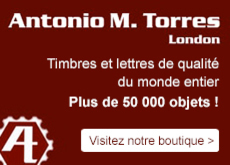 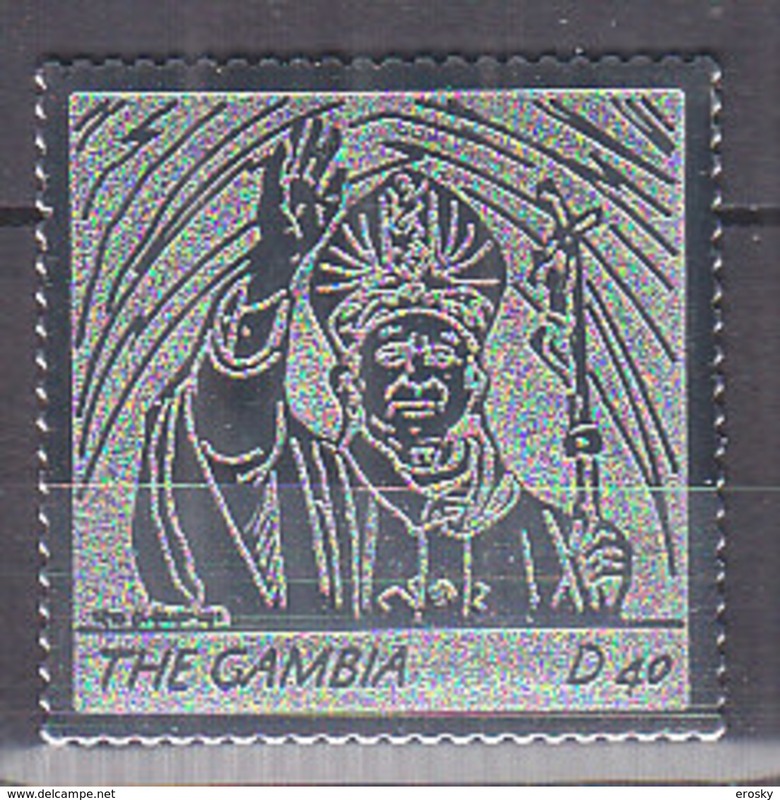 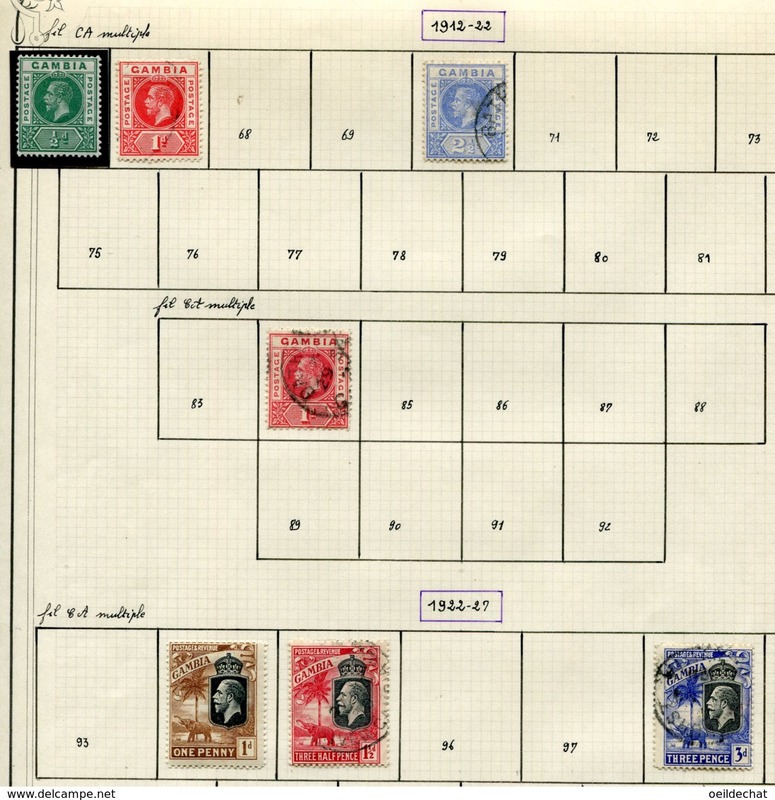 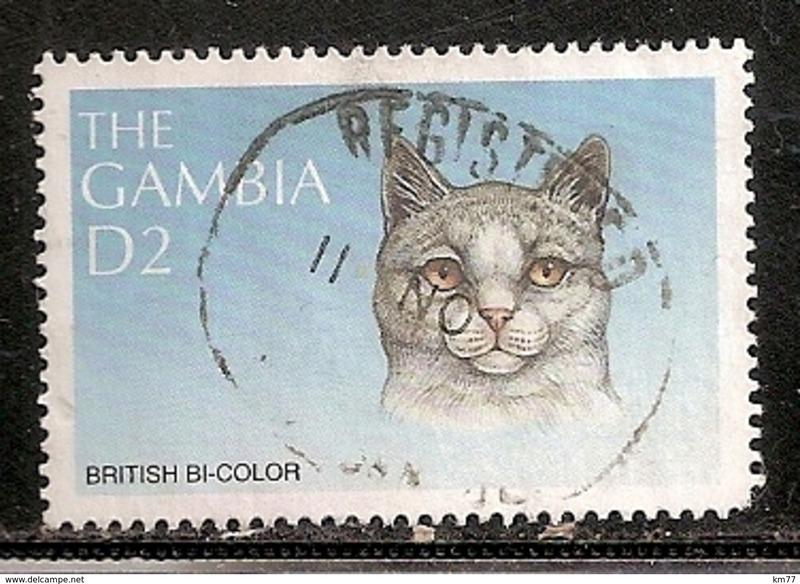 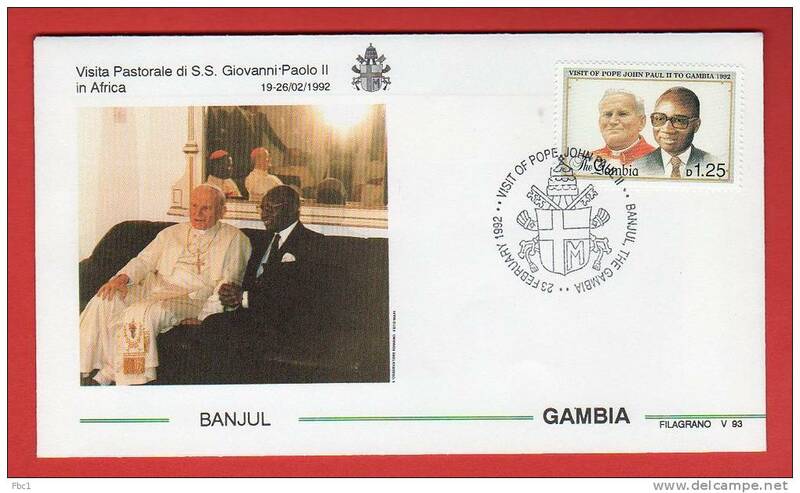 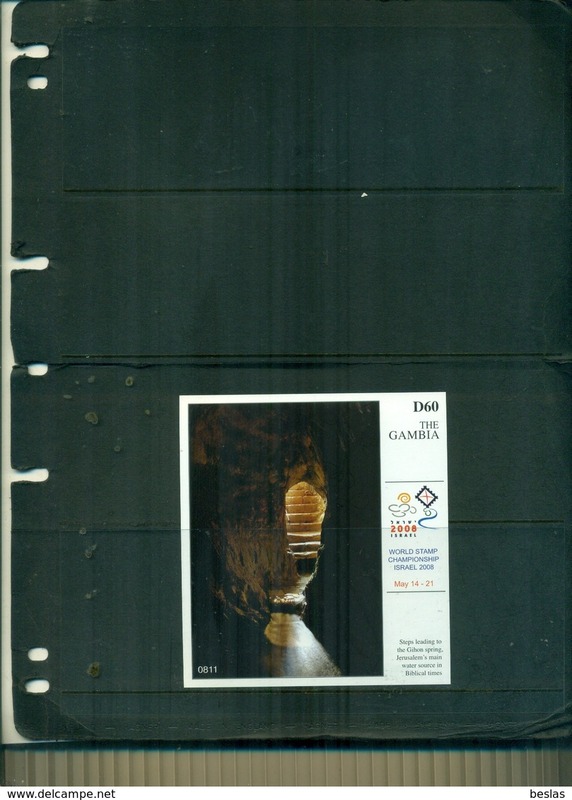 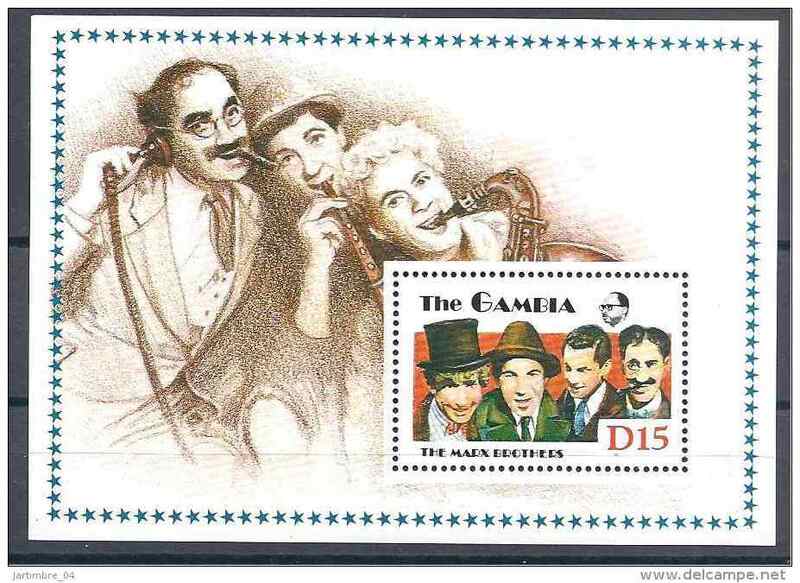 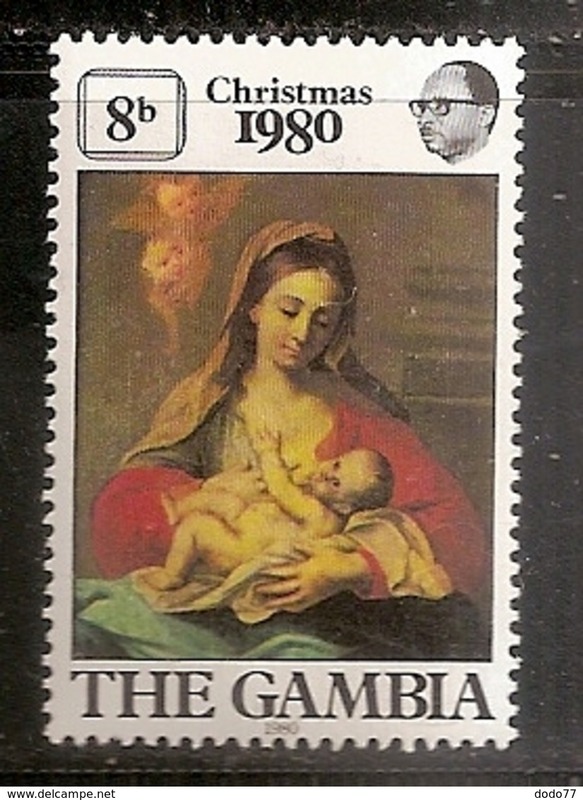 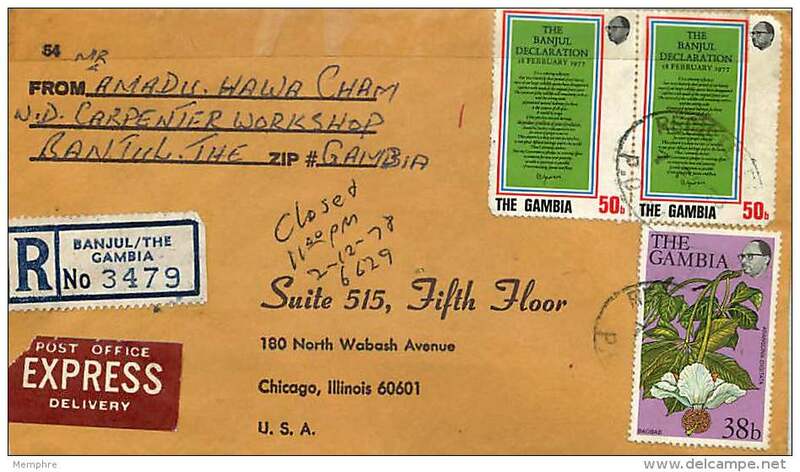 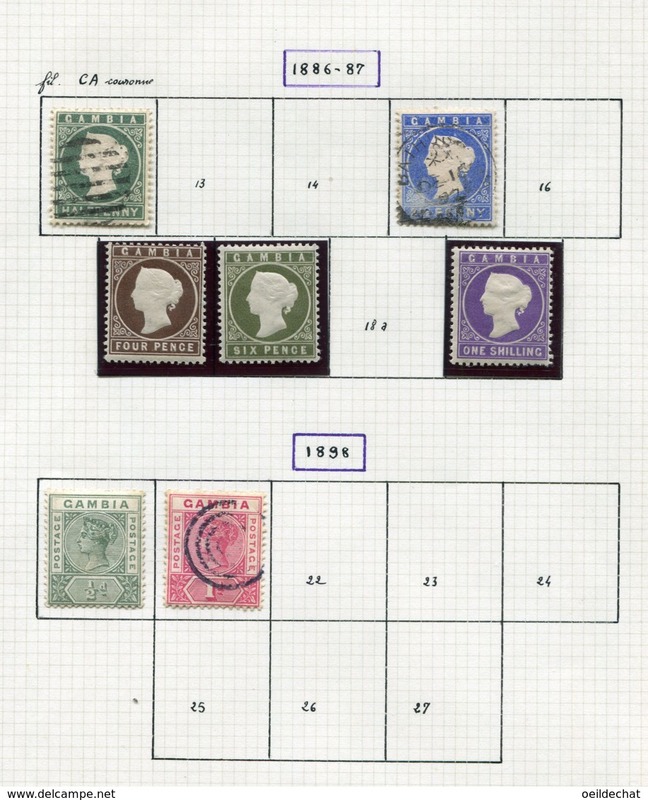 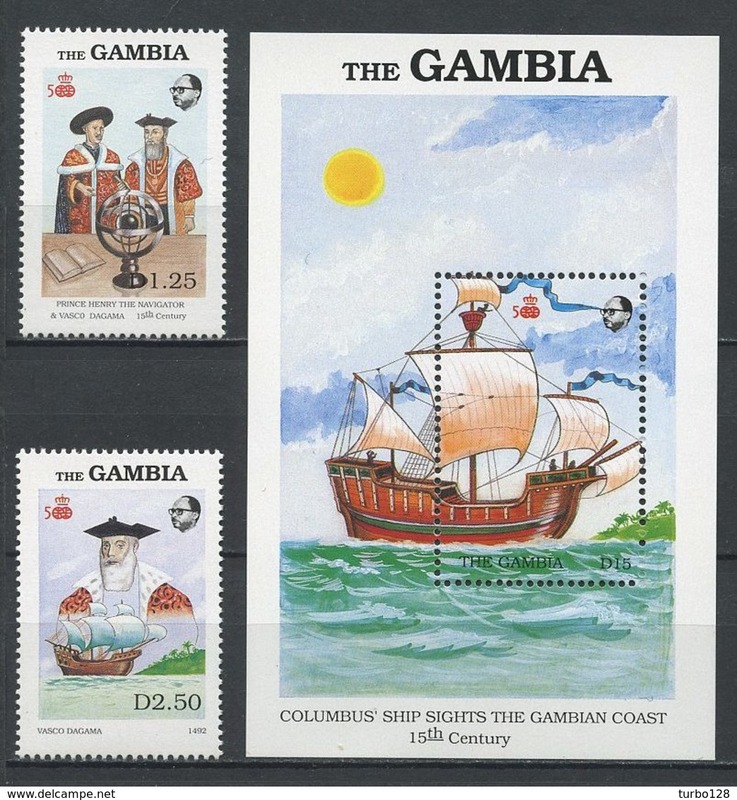 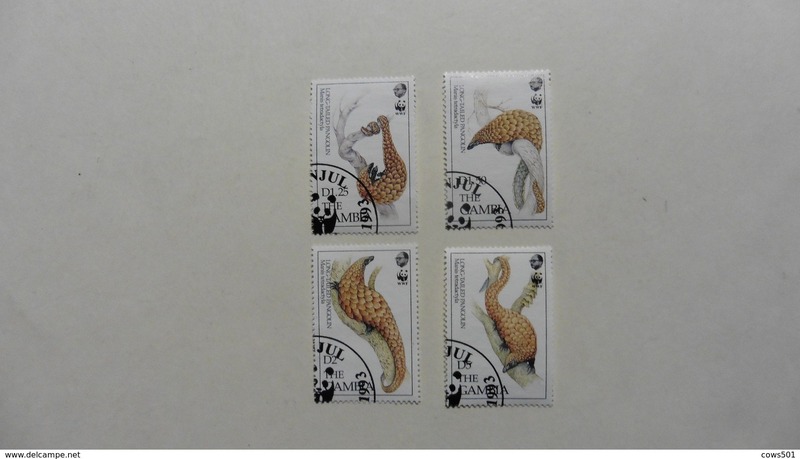 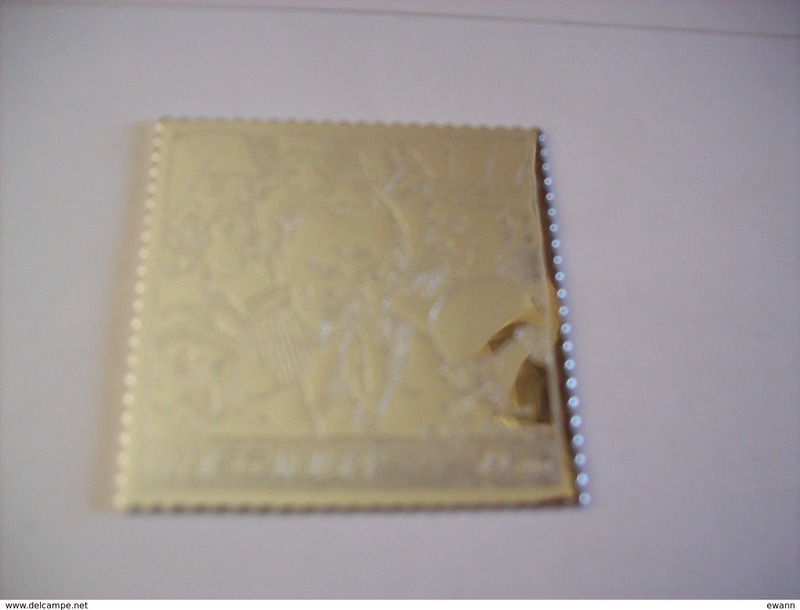 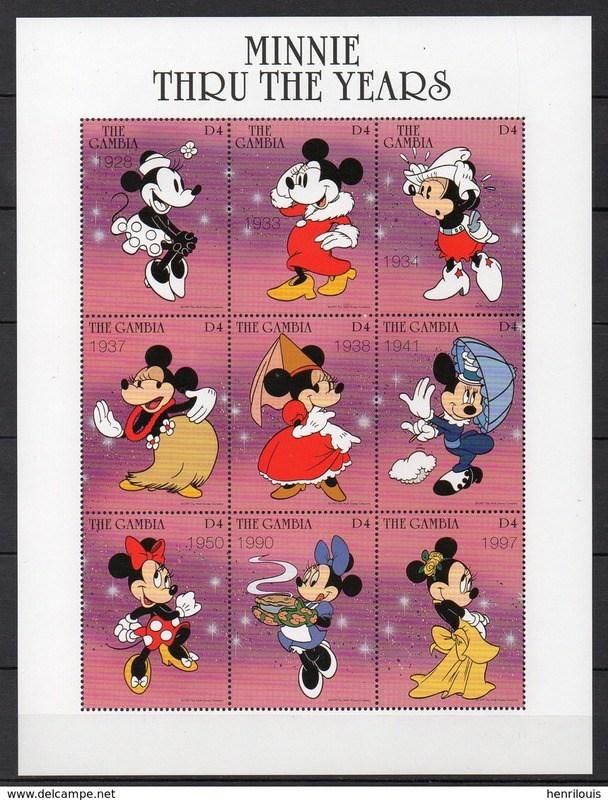 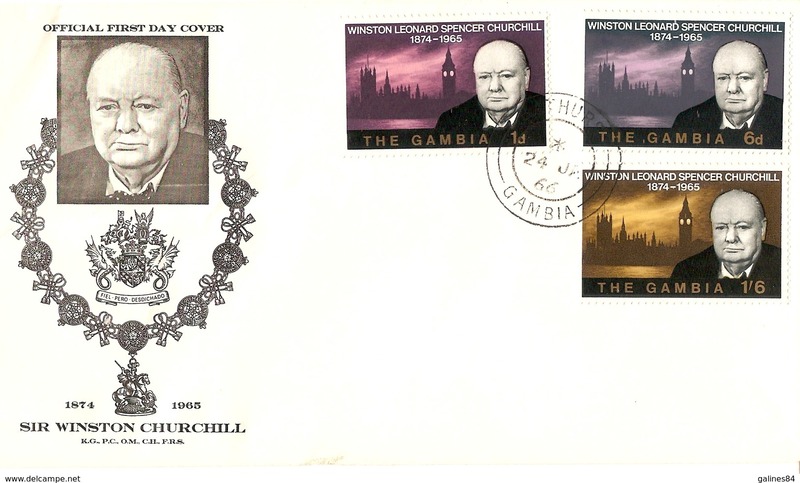 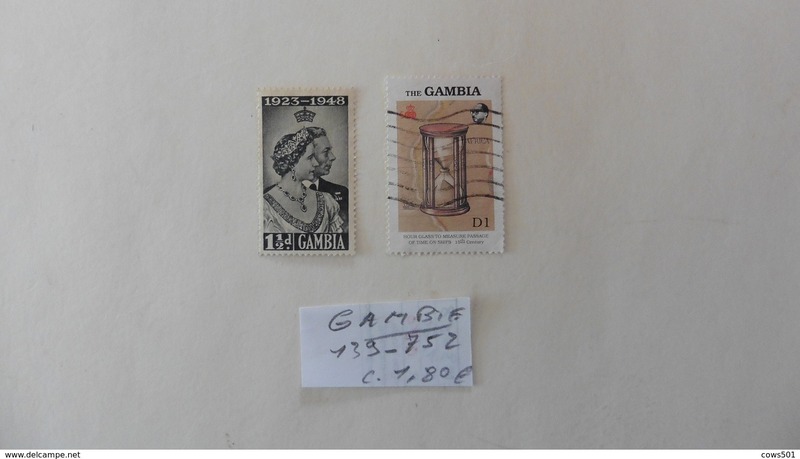 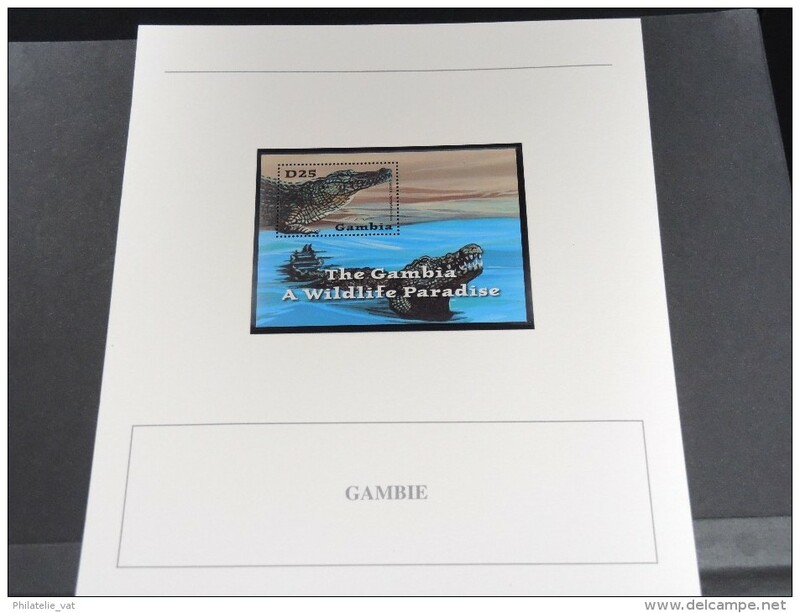 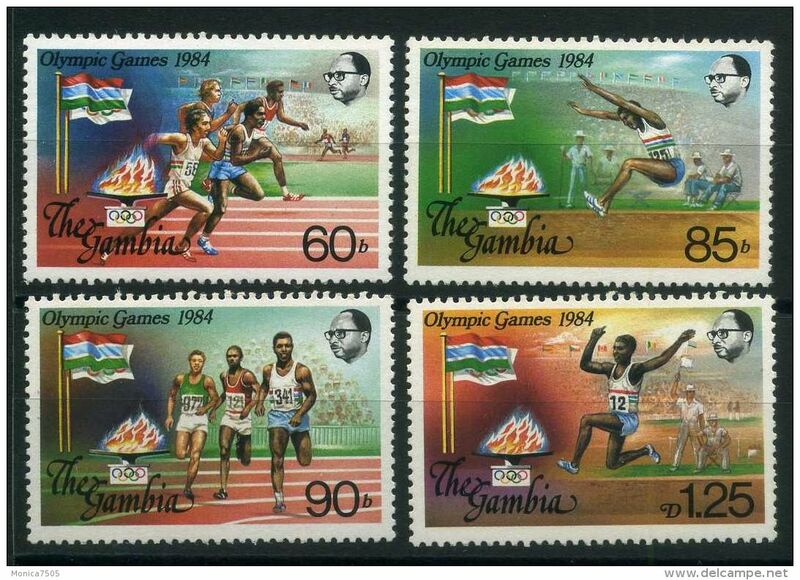 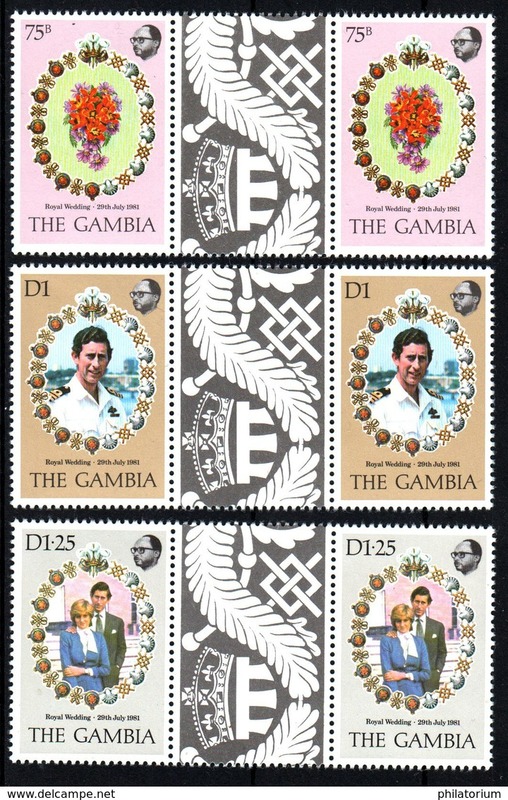 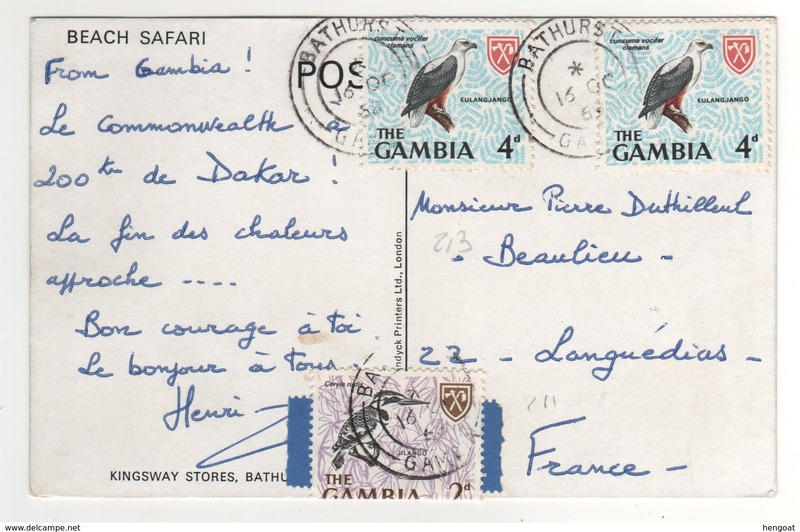 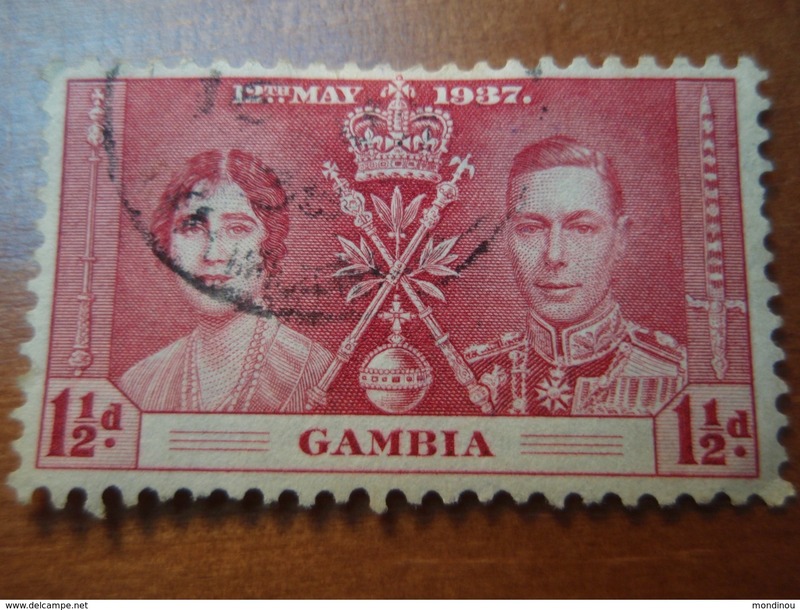 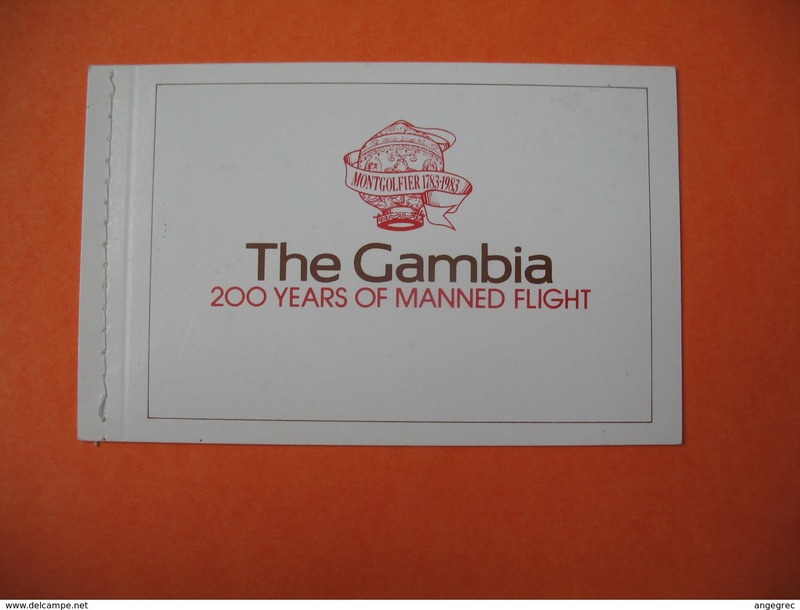 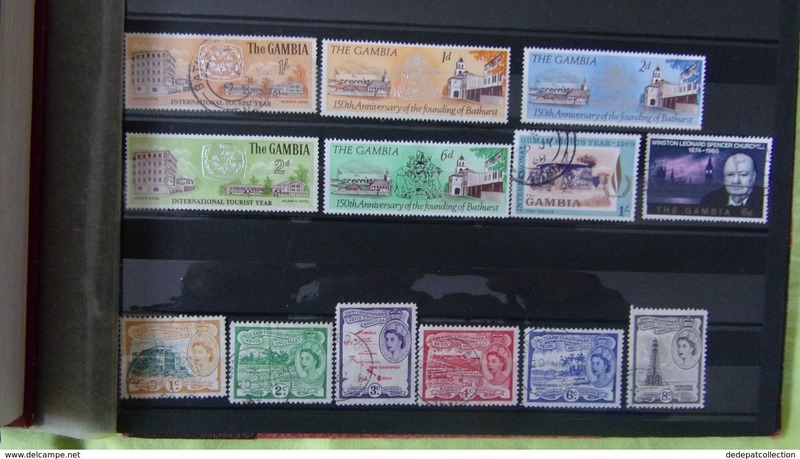 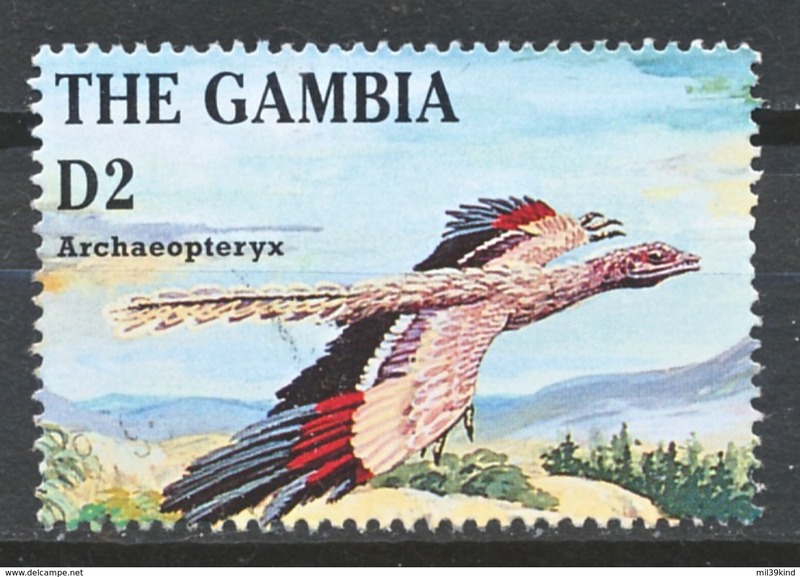 GAMBIE ( POSTE ) :Y&T N° 520/523 TIMBRES NEUFS SANS TRACE DE CHARNIERE , A VOIR . 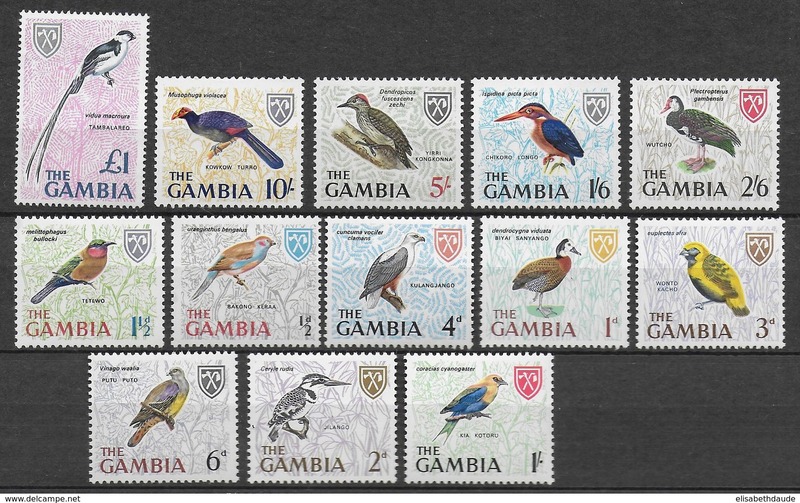 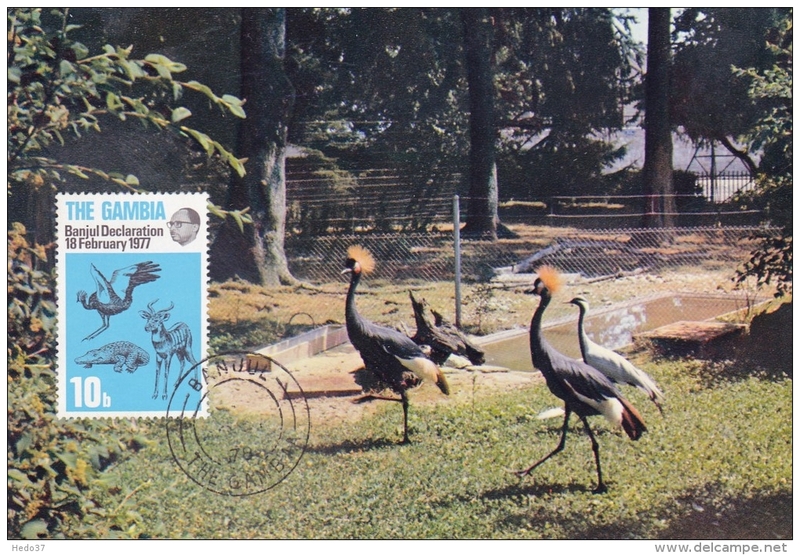 GAMBIA - OISEAUX / BIRDS - YVERT 208/220 * /MLH - COTE = 24 EUR. 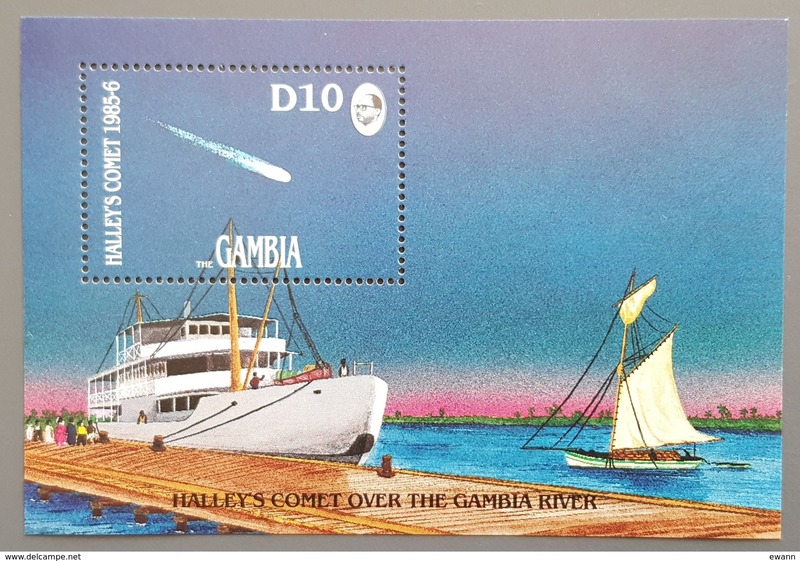 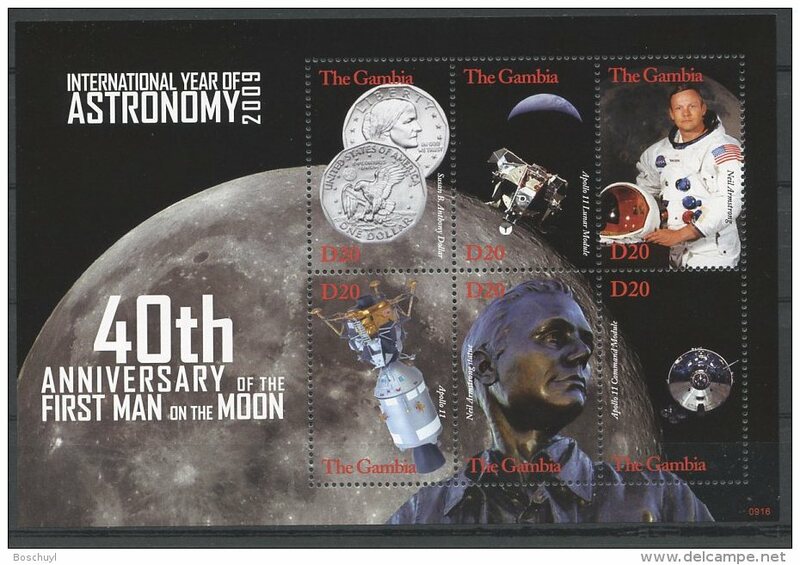 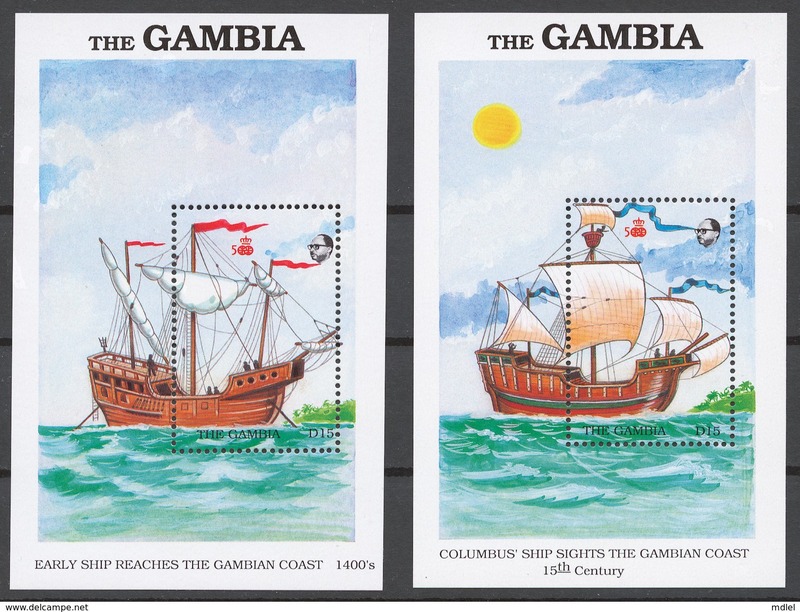 Gambia 1988 Mi# 808-15+ Bl.56-57** DISCOVERY OF AMERICA, 500th ANNIV.